In the evolution of your company, there often comes a time when the brand you once identified with so effortlessly doesn’t quite fit any longer. 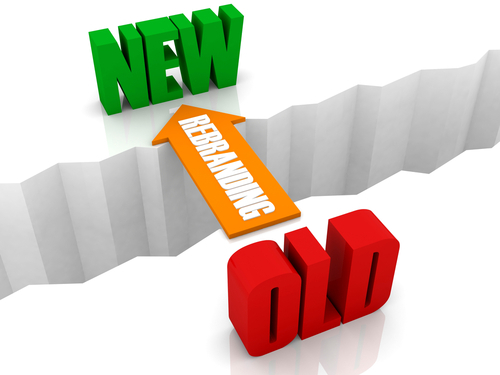 When your brand no longer feels comfortable or aspirational, it may be time to consider an in-depth evaluation and rebrand. 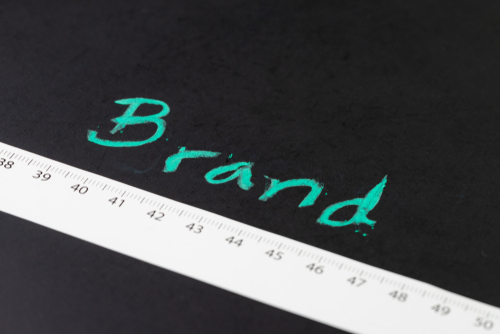 If your brand doesn’t have a consistent, cohesive voice, your customers are probably confused. To consumers, most products (or professional services) look pretty much the same and making the decision to purchase often comes down to price. 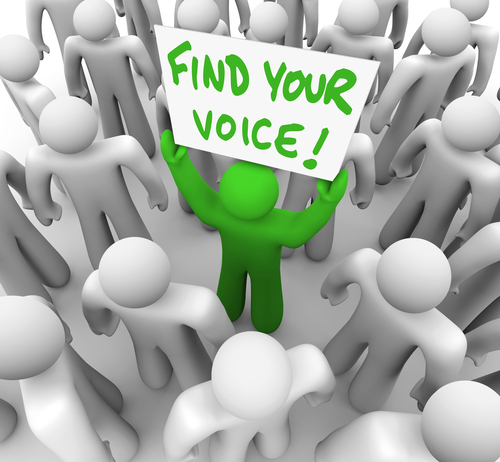 Having a clear, recognized brand voice differentiates your organization from competitors. When there is a sea of “me too” options, a well-developed tone of voice makes you memorable and ensures you don’t get lost in the crowd. Differentiation is a requirement for ensuring that your audience finds you and a differentiated brand voice makes you the preferred choice that gets more business.